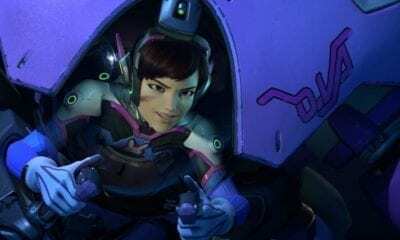 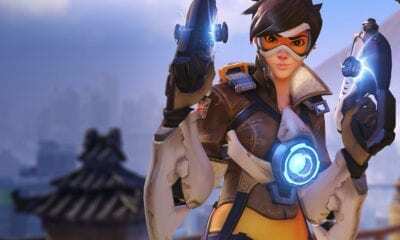 Blizzard is celebrating the Thanksgiving holiday by making Overwatch free to play starting on Tuesday, November 20 and will last through the week. 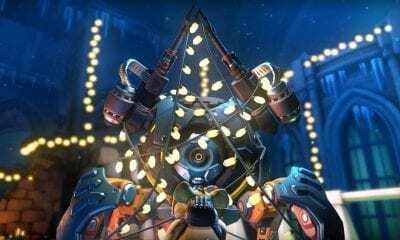 Pre-loading started on Thursday for those on PlayStation 4 and Xbox One, and it’s worth noting that PlayStation Plus membership and Xbox Live Gold subscription are required in order to take advantage of the free, limited time, offering. 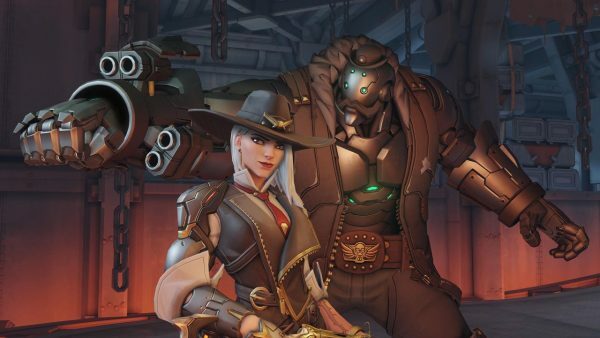 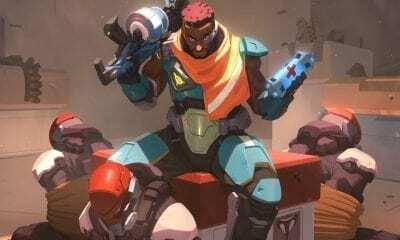 The free run comes at an opportune time,and you can see those times on Overwatch’s website, thanks to the introduction of Ashe to the roster.